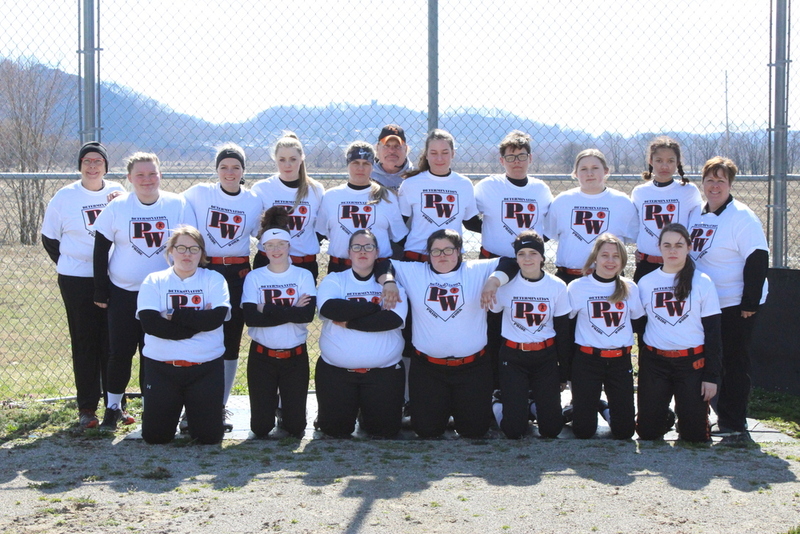 The Lady Senator Softball team held their annual Mashing Melanoma Super scrimmage on March 16th at Dr. Singleton Park.Twenty-three teams from all over the area participated in the event. Teams represented were from the SOC1, SOC2, SHAQ, TVC, OVC, and several teams from the Columbus area. There were a total of 46 games throughout the day. It was successful day for everyone. The Arnett family and friends worked in conjunction with this effort from Portsmouth West High School Softball. The profits gained from the super scrimmage were raised for the Angie R. Arnett Scholarship fund that benefits Portsmouth West Students. This is an annual event that leaves and ongoing legacy for Angie Arnett who truly loved the game of softball.